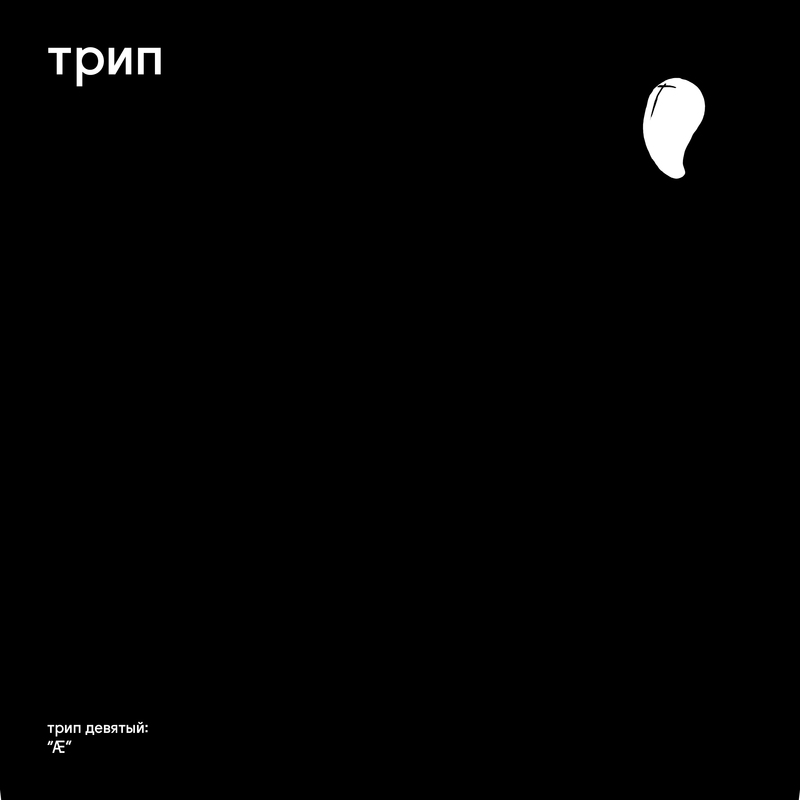 Æ is the third part of Bjarki triptych of LPs to be released this year. Æ is a particularly Icelandic form, pronounced “I” in English; Bjarki thinks it just looks good. Here it is a selection of music that is at its core quite simple, with restrained instrumentation, made on hardware and features a selection of older works and the most recent produced just weeks ago. Bjarki is from Iceland. Born and raised. Despite the fact that Bjarki is known for making extremely powerful dance floor tracks he doesn’t seem to belong to any particular genre. Something this triptych of LPs demonstrates very well. His music is at times cinematic and there’s a story behind each track. Bjarki’s music always has something to do with him personally, but he’d rather the listener lose themselves in the music than pay much attention to the man behind them. Either on a record or to one of his ever evolving live sets.